MOGADISHU (HAN) January 7, 2016 – Public Diplomacy and Regional Stability Initiatives News. 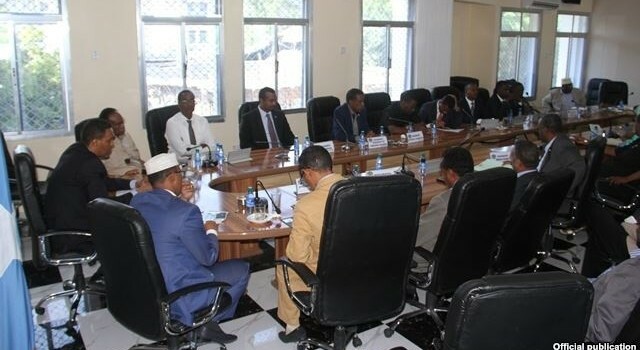 According to the official meeting of Federal ministers meeting today in Mogadishu, declared that, Somalia officially cut diplomatic ties with Iran and ordered all Iranian diplomats and embassy staff out of the country within 72 hours, including The Imam Khomeini Relief Foundation in Mogadishu. According to Geeska Afrika reports last year, Iran sent a delegation consisting of senior diplomats and Imam Khomeini Relief Foundation officials to Somalia, forging fledgling ties with local people, to spread Shiite doctrine in Somalia. “This step has been taken after careful consideration and in response to the Republic of Iran’s continuous interference in Somalia’s internal affairs,” Somalia’s foreign ministry said in a statement. It did not mention the tensions between Iran and Saudi Arabia, nor give specifics about the alleged interference. The ministry accused Iran of trying to destabilize the Horn of Africa nation and said it has recalled its acting ambassador to Iran. 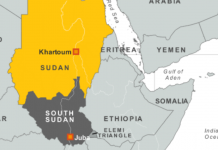 Somalia joins Saudi Arabia, Sudan and Bahrain in cutting ties to Iran. Other countries have downgraded their ties to Iran.